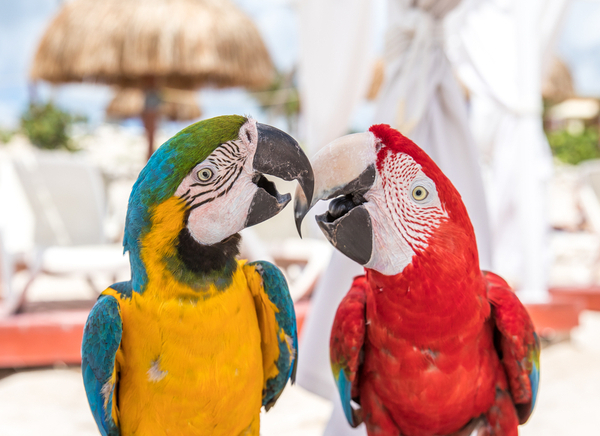 When you visit Cancun, there’s something special around every corner. It’s the ideal place to spend some time, especially if you want a holiday that’s full of variety. Many people visit this city, primarily because of its amazing beaches and clear blue sea. However, this city has much more to offer. It’s natural attractions, sports activities, history, luxurious beachfront resorts, and exciting nightlife. 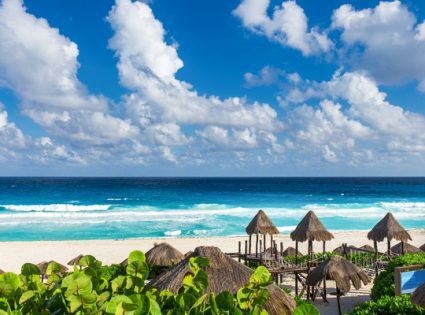 These are just some of the main features, which make this Mexican holiday destination, one of the most popular places on the planet, to visit. It’s important to look at all of your options. Especially when you’re planning a luxury holiday in Cancun, with a lot of travel companies nowadays providing a host of different packages and holiday options. Some resorts provide more activities than others. The website of Vacation Rentals People provides tourists who are looking at Cancun as a holiday destination with a listing of holiday homes, vacation rentals, and luxury villas to fit your budget and preferences. Others are within easy reach of the most popular activities and attractions. A wide range of beachfront resorts also have all the required facilities, to make this a holiday, one to remember. 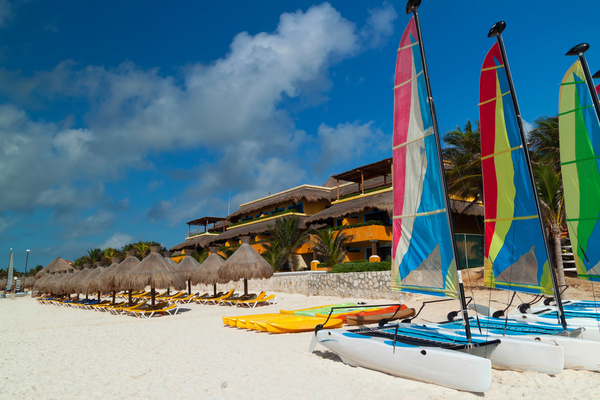 For those who like to get out and about, Cancun is renowned for its natural beauty. Its wildlife parks, rivers, caves, and other natural features, make Cancun an interesting place to explore. Its location beside the sea, also means this city is one of the top destinations for individuals who want to spend most of their holiday beside the beach. 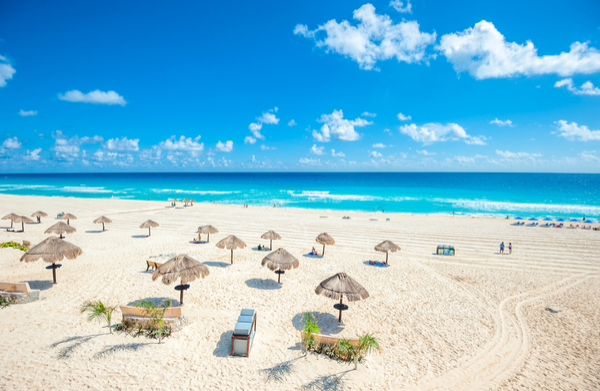 Cancun’s sandy white beaches and clear blue sea, make it a top destination for people looking for a relaxing holiday. If you feel more energetic, boat trips, diving, jet skiing and a range of water sports, are just some of the other popular attractions. Playa Ballenas, Playa Caracol, Playa Las Palmas, Playa Chac Mool, Playa Delfines, Playa Juventud, Playa Langosta, Playa Las Perlas, Playa Linda, Playa Marlin, and Playa Tortugas are the main beaches, where tourists flock every year, after booking holidays with Thomson, and other travel companies. For those who want to take part in other sports, top class golf courses, tennis courts, and other sports facilities are available too. Another key attraction is Cancun’s nightlife. It has a lot to offer visitors, who want to enjoy some late night entertainment. There is a wide range of restaurants, pubs, clubs and boat trips to suit all requirements. Every type of music taste is also catered for, as well as a wide range of dining options, in many of the cities top class restaurants.